Lambs technically don't have knees, so this sweater is still considered the bee's knees. 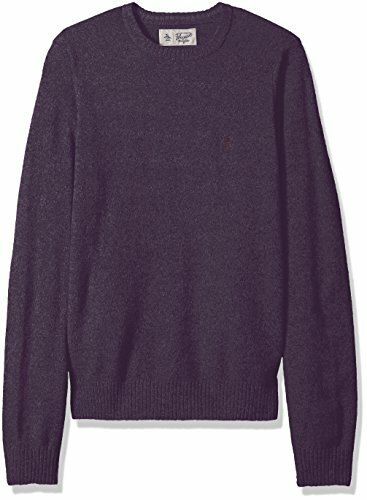 You ever worn lamb's wool before, bro it's super soft, slightly elastic so it moves with you and it's only used in the highest grade sweaters - like this one from Original Penguin. Keeping it simple, a solid-colored fabrication is finished with a two-toned hue to create a classic sweater that's perfect for every occasion.